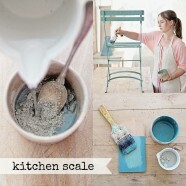 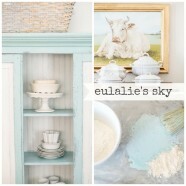 Miss Mustard Seed's Milk Paint	There are 18 products. 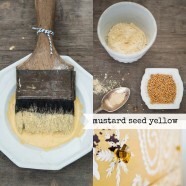 Marian Parsons, aka Miss Mustard Seed, has re-invented one of the oldest paints known in the world with a fresh colour palette and a complimentary range of products. 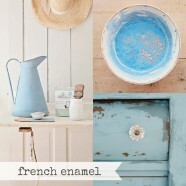 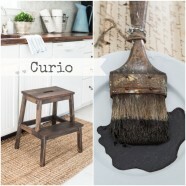 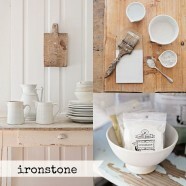 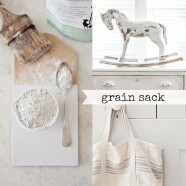 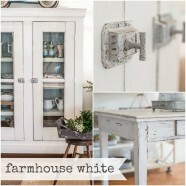 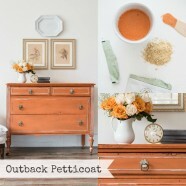 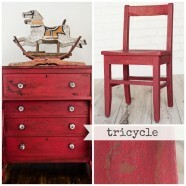 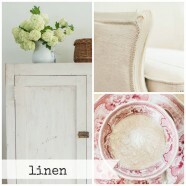 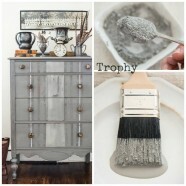 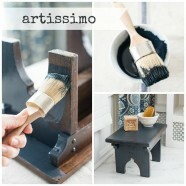 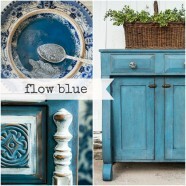 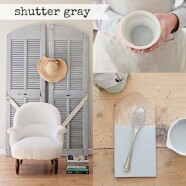 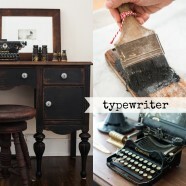 It is a wonderful paint to use if you want a naturally distressed look for your furniture! 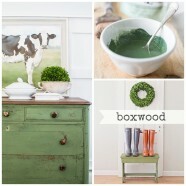 For more information and tutorials on how to use the paint please visit our FAQ where you will find our Miss Mustard Seed’s Milk Paint video tutorials. 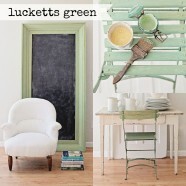 This colour is best described as a somewhere between grass green and olive • 100% Natural • No VOC’s • No Chemicals • Breathable • Biodegradable • No primer required • Interior or exterior • Virtually odourless • A regular bag will cover approximately 6,5 m², a tester will cover 0,8 to 1 m²Colour of the month!